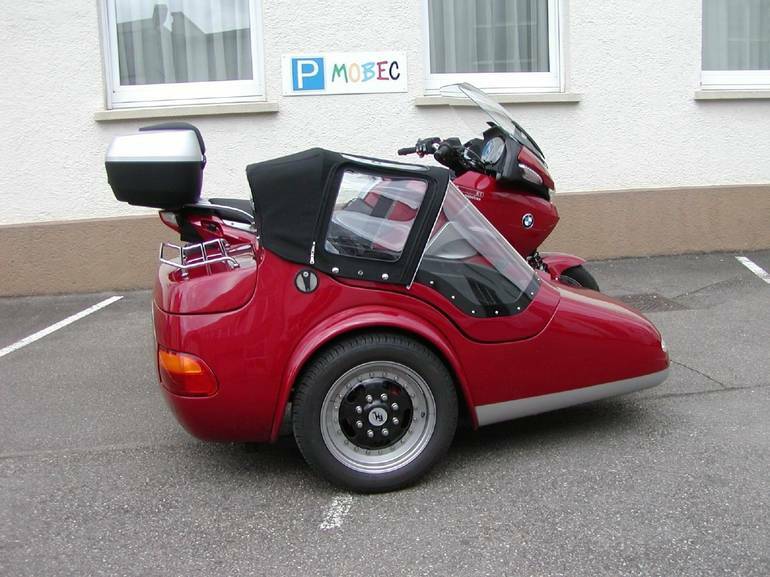 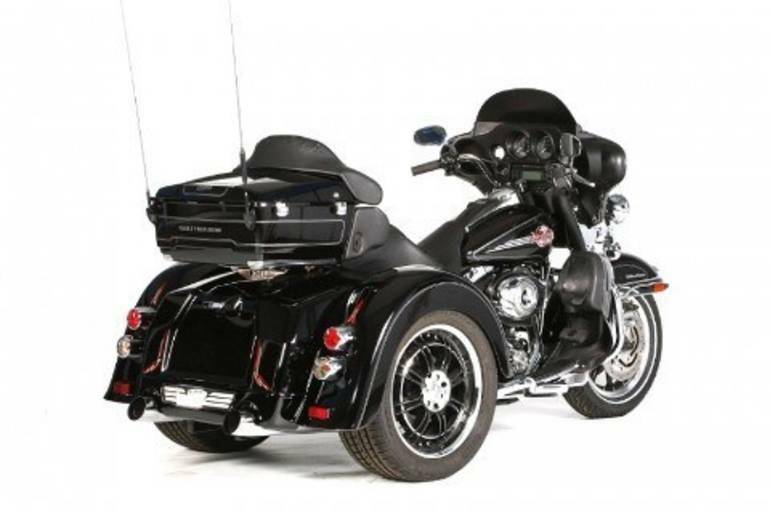 We are a Eurowing USA Trike, Sidecar and Trailer Dealer. 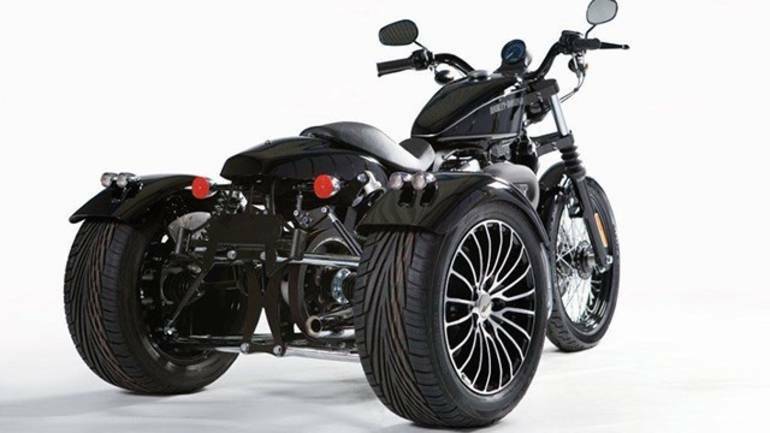 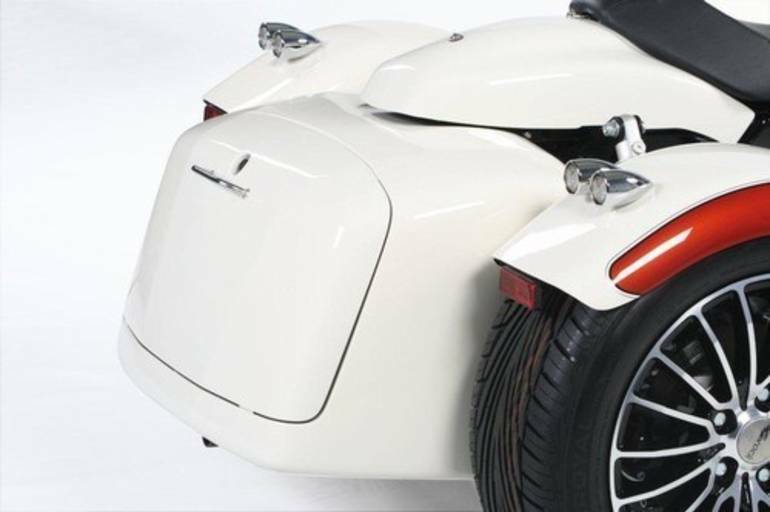 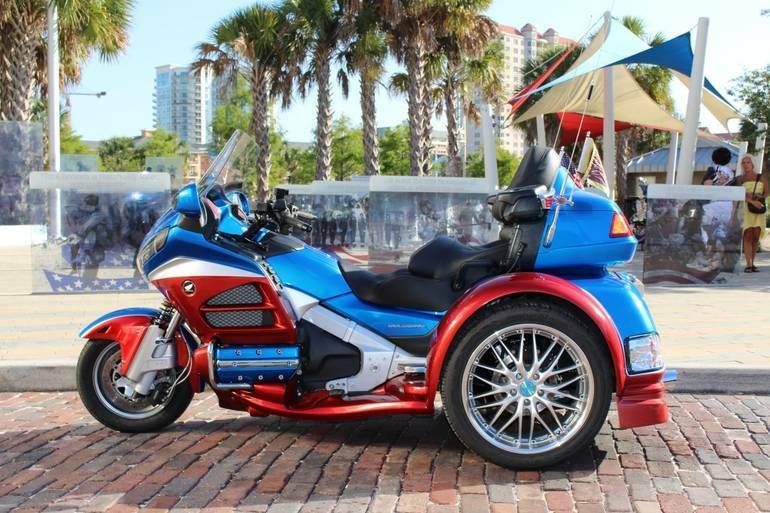 We can convert your Goldwing, Harley Davidson, Victory, Yamaha Bolt, Honda CTX and many others over to the Best Trike in the World. 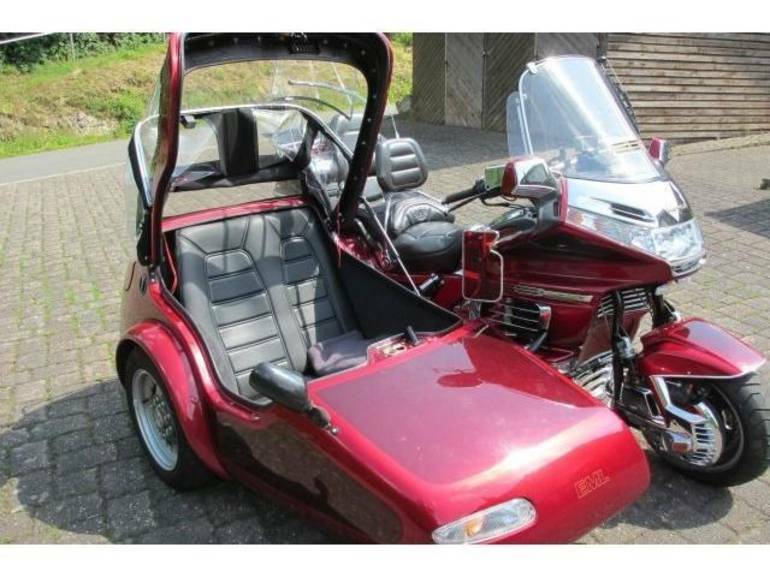 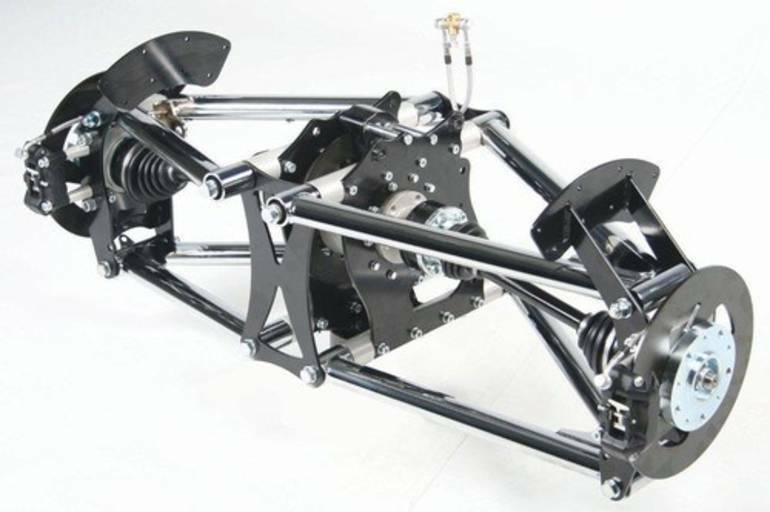 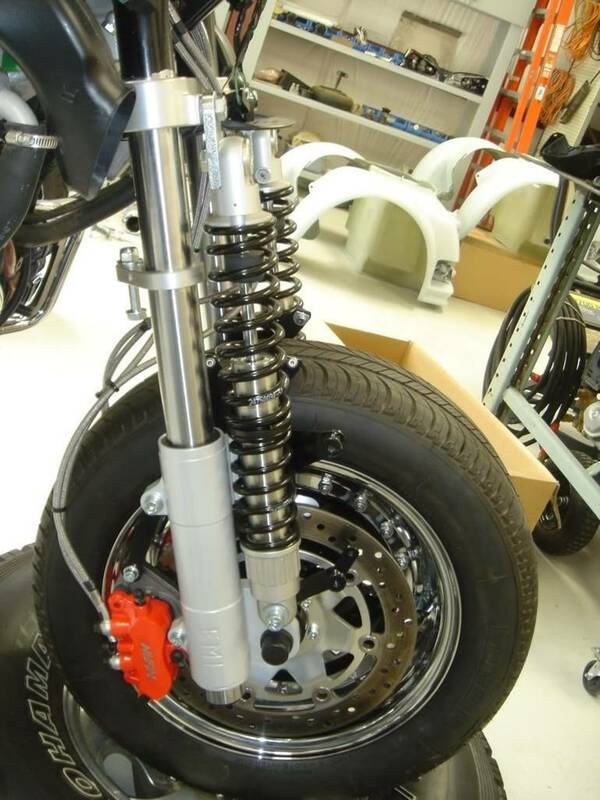 NO CAR PARTS, these trike parts are specially built for a motorcycle. 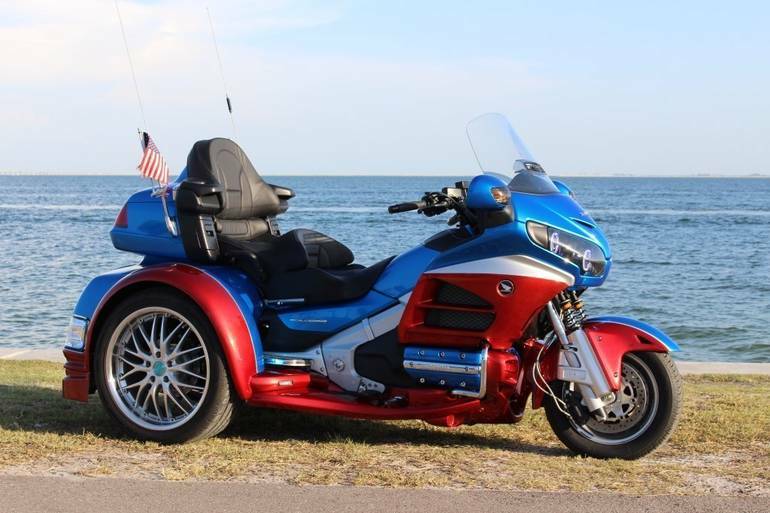 The Gold Wing Kit weights out total at 1,072 lbs. 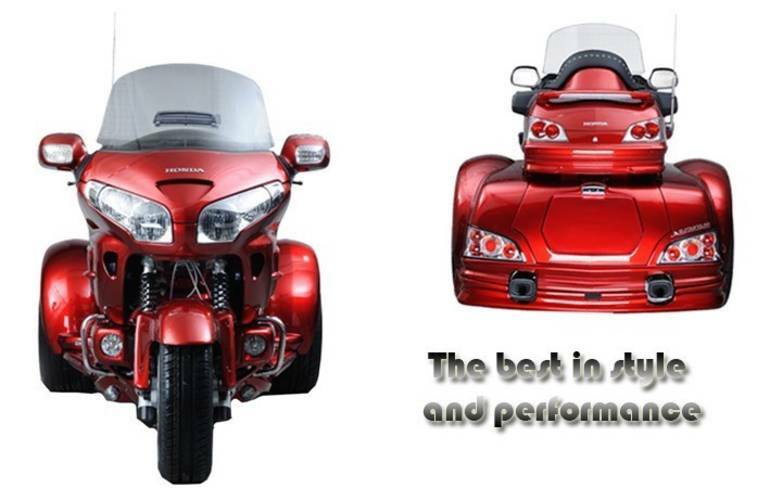 the lightest and fastest one on the market. 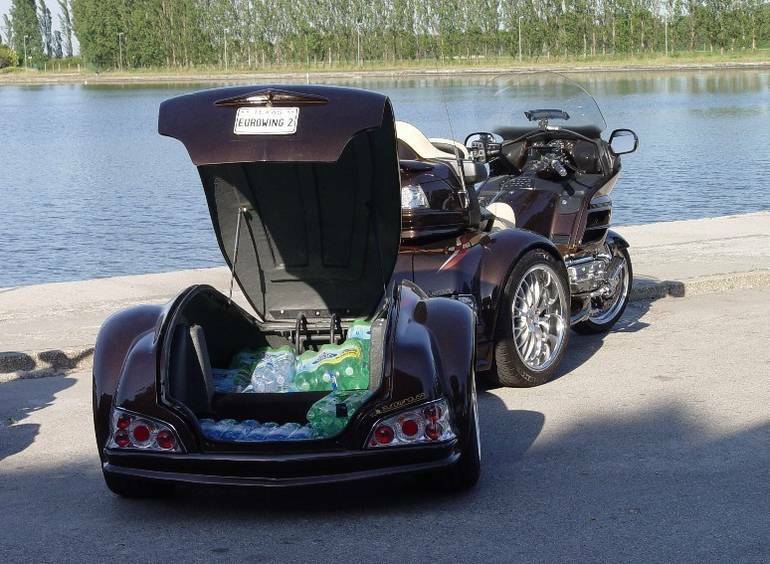 Legal in every country in the world. 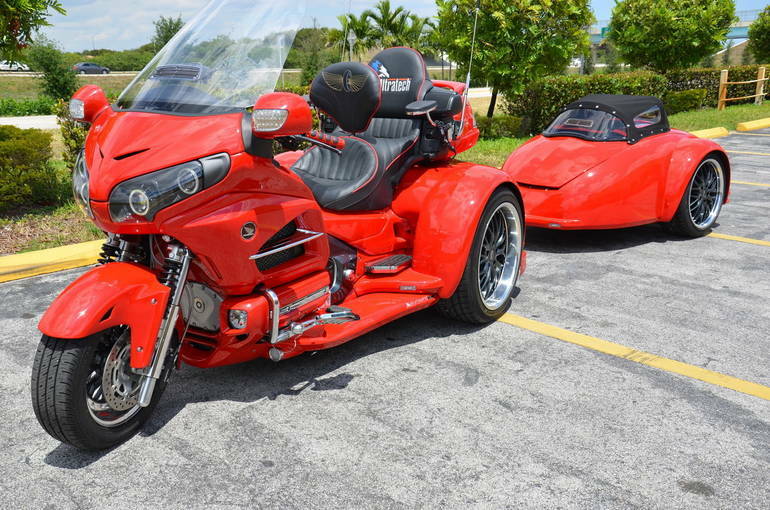 Call or come by and see for yourself. 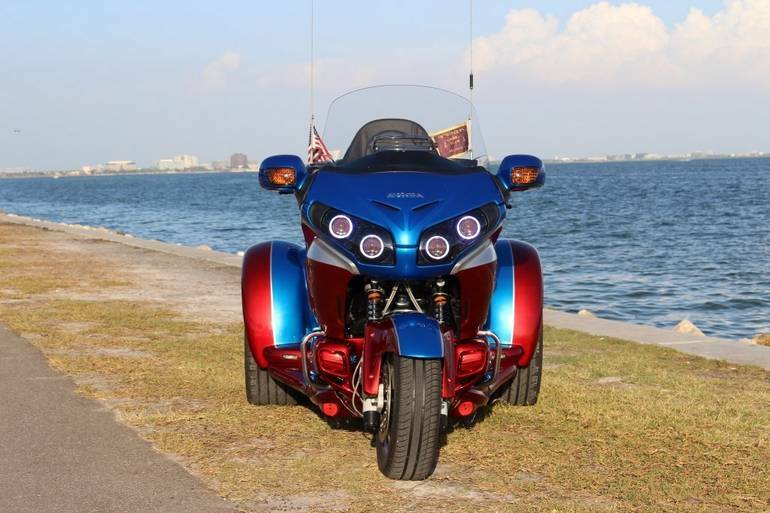 What everyone else has for options on their kits is standard on ours. 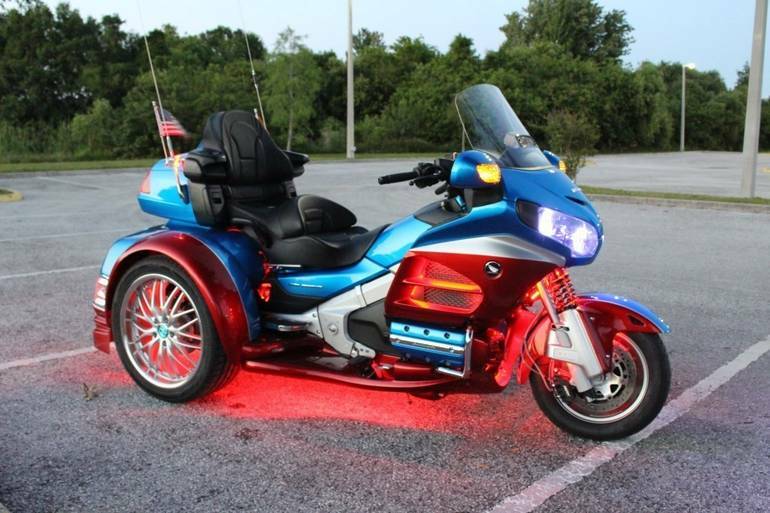 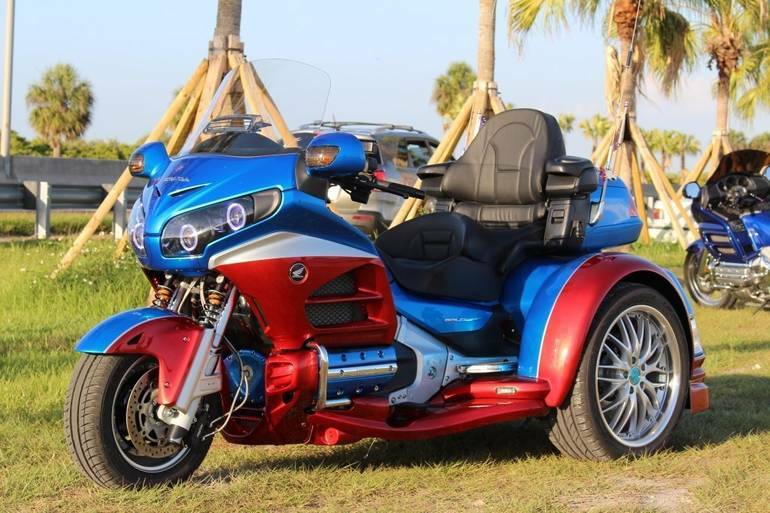 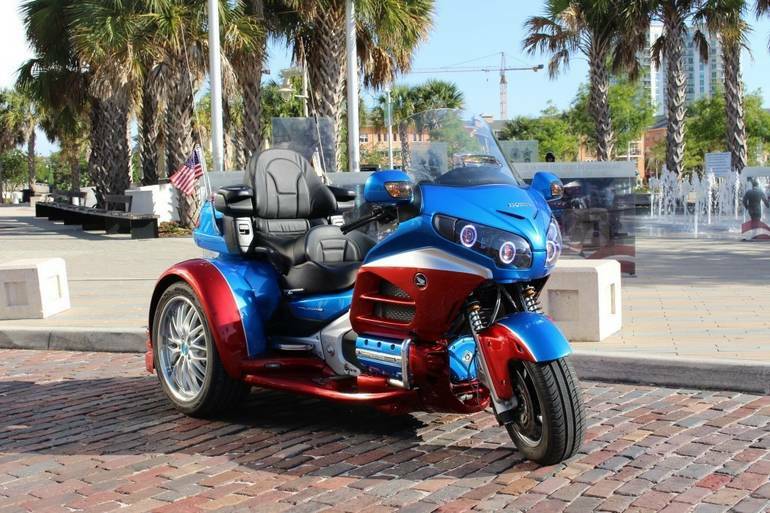 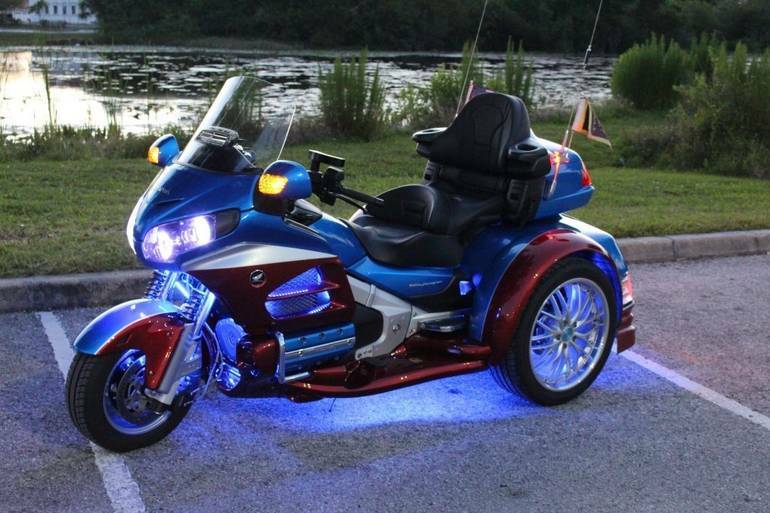 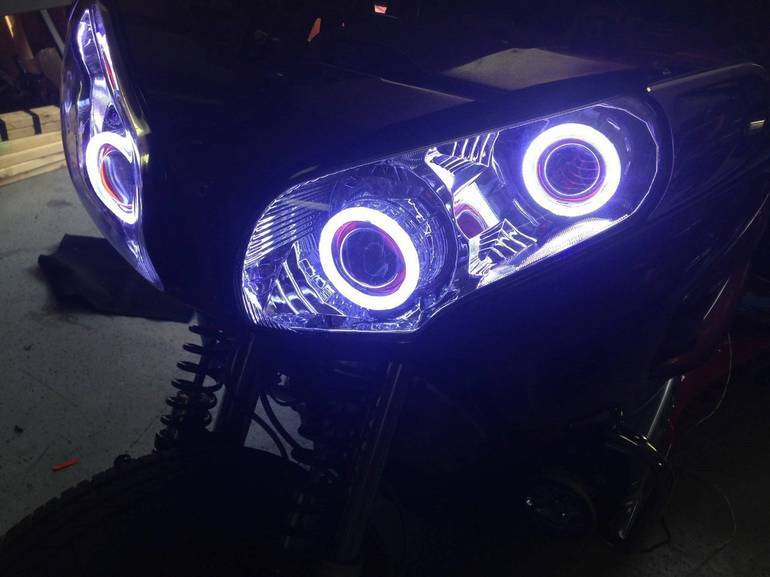 All Other pictures are kind of Other HD motorcycles picture was taken, including motor fuel gauge, engine, engine mounts, tires, fuel tank, the car handles, lights and so on, 2015 Eurowing UltraTech full-screen viewing,2015 Other Motorcycles today Price: $11,500 .